What’s the magic formula for boosting student achievement? Many are convinced technology will revolutionize education. Others say community engagement and support is the key to more engaged students. Some espouse the virtues of personalized learning. Still others say the key to a better education starts and ends with exceptional teachers. The real answer most likely lies within some combination of these elements. New research from New York University’s Research Alliance for New York City Schools suggests that school leaders, community members, and others take a holistic approach to evaluating school success. Rather than focus on one or two elements, researchers encourage educators to focus on the full breadth of the academic experience. In research circles, we call this school climate. Kraft and his crew found that school climate can have a real impact on critical indicators—student performance and teacher retention, to name two. Kraft’s team pored through four years of annual climate surveys conducted by the city. They reviewed more than 31,000 responses from middle school teachers and focused primarily on four measures: school safety and order, leadership and professional development, high academic expectations, and teacher relationships and collaboration. Almost across the board, researchers found that improvements in any or all of these areas were associated with higher academic performance. Schools that demonstrated improvement in any one of these four measures saw decreases in teacher turnover. A 24 percent increase in all four measures (from the 50th percentile to the 84th percentile) coincided with a 25 percent decline in teacher turnover. Schools that demonstrated improvements in school safety and that had high academic expectations also reported higher scores on state math exams. Schools that saw 25 percent improvement in these areas reported increases in student math scores equal to another month and a half of classroom instruction. Don’t we already know this? It certainly seems obvious—a safer school environment makes for more comfortable students and better professional development and leadership means happier teachers who are less likely to leave. But it’s not so simple, says Kraft. 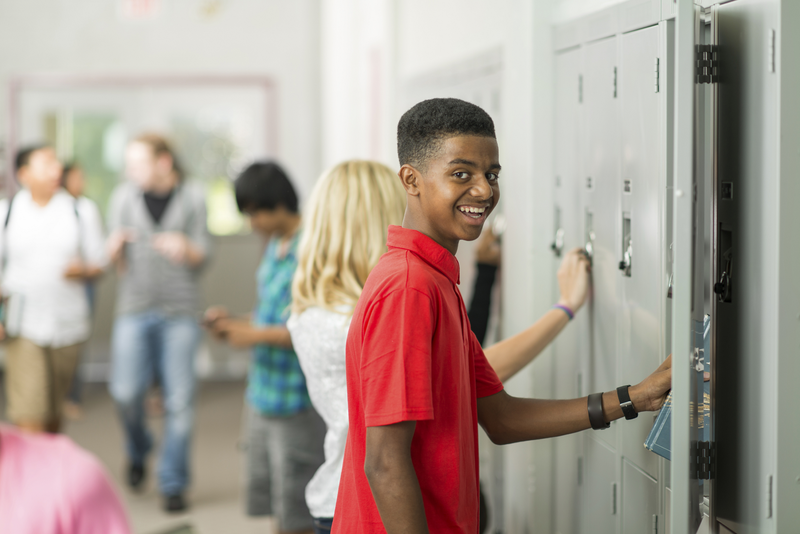 Though educators have long championed the connection between school climate and student achievement, his is among the first studies to provide concrete evidence of that relationship. So, what’s the best way to measure climate in your school or district? For starters, you need to ask the right questions. Do your students feel safe in the classroom? Are they challenged to achieve academically? Do your teachers feel they have ample opportunity to grow professionally? Do they work well collaboratively? Go straight to the source. Have you considered asking teachers and parents and students what they think? If you need help creating a survey or engaging your school community on these or other climate-related issues, or if you simply want to better understand the difference between, say, school climate and grit, we can help. Be the first to comment on "What school climate can tell you about your chances of success"